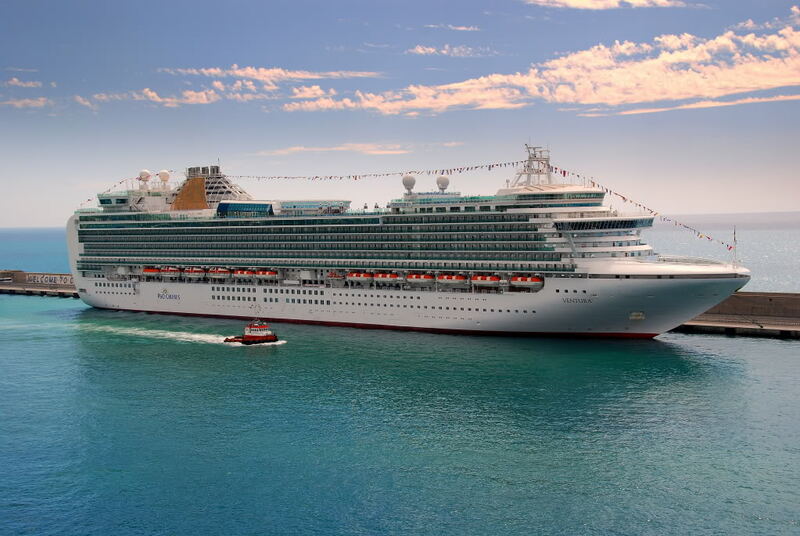 Im going on holiday on a cruise ship on monday! I am basically always on holiday i go on holiday in easter, summer, christmas.. ever holiday im away from home. just thought i would let you know i have today and tomorrow. Have fun ive never been on a cruise before. todays big day. have fun dominic! !